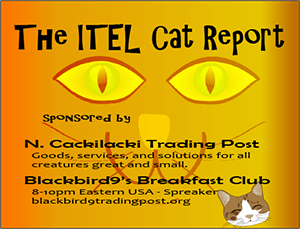 Puppycide – The New Face of American Policing – ITEL Radio – 4.26.14 | Inside the Eye - Live! Never impressed with the state of America’s domestic “police forces”, The Fetch and Inside the Eye – Live! 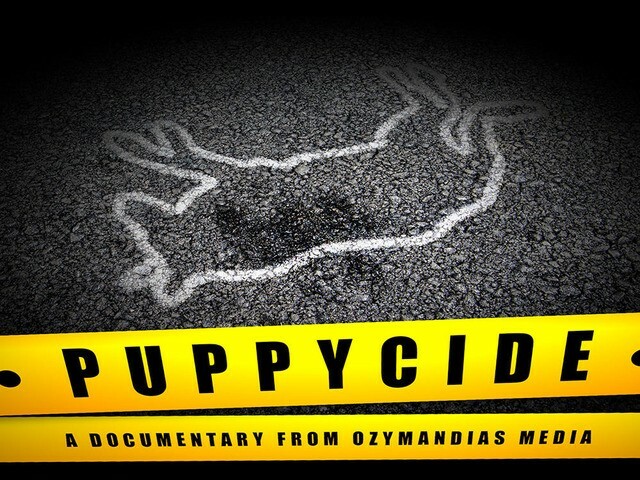 for April 26, 2014, delved into the growing problem of “puppycide”, the brutal killing of family pets at the hands of America’s police forces. As if America’s Jewish trained police forces were not dangerously out of touch with what many term “common sense”, the growing issue of “puppycide” highlights the degree to which America’s police forces. America’s police forces appear to use the strategy of “overwhelming force”, committing atrocities as part of standard operating procedures , including unilateral killings under the guise of “feeling threatened”, in their effort to impose their “order” on and over the American people. Yet “puppycide”, the shooting of pets, primarily dogs, reveals a more sinister, sickening trend in the animal behavior of America’s “police” forces. 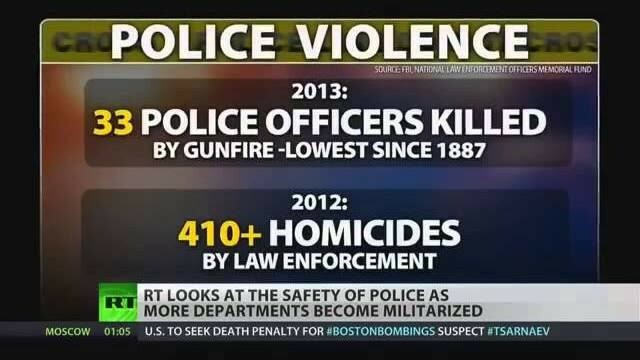 American Police – A Symptom of America’s Declining Education System? With the rise of Jewish influence in the training of America’s police forces, we have to ask ourselves: are Jews training American police to be idiots? Or is it a truth that the high levels of inferior intelligence in America’s police forces are a direct result of Jewish influence and control of America’s education system? What is it that clearly has made America’s police forces, nationwide, a noticeable “enemy of the people”? It is hard to say, but a cursory check of policing behavior on such sites as Youtube hint that something is terribly awry in America’s police agencies. Police now feel entitled to murder people at will under the guise of “feeling threatened”, as if, somehow, their fears and paranoia’s, which are heightened by their reliance on Jewish trainers, somehow “jewstifies” their reliance on killing, covering-up, and then soothing and passifying the people with absurd excuses to “jewstify” their actions. I mean. If every person in the world unilaterally killed people because “they felt threatened”, society would be reduced to a cloud more dark than the Jewish run and instigated “Inquisition”. Yet, because they are “police”, these lower intelligence beings somehow seem to think that we should tolerate their ignorance and brutality “because they felt threatened”. Morally, the answer is clearly “yes”. Yet, obviously, we do not want our society to digress to the level where the paranoiac and the delusional may freely, in fits of psychopathic rage, commit crimes and atrocities in their effort to soothe the fears and voices in their heads. Yet still, we are permitting goons and thugs within American police agencies to behave in just such a manner. It is disturbing enough that we see America’s police forces digressing to that of criminal thuggery. “Jewstified shootings” based on their own delusions and paranoia’s (as if somehow the people can control what these psychopaths see in hear in their heads), threats of violence for people daring to attempt to hold rational conversations, “tasers” used liberally by roving bands of uniformed sadists, all point to police in America running more than just “amock”. But police in America are not satisfied, apparently, with brutalizing the population. Police in America have digressed to the point where simple interaction runs the risk of deadly consequences for everyone within the circles or the people unfortunate enough to be thrust into a situation where they must confront “the police”. Such dangers now extend to family pets. A barking dog (what dogs don’t bark) is viewed the same as a “barking human”. 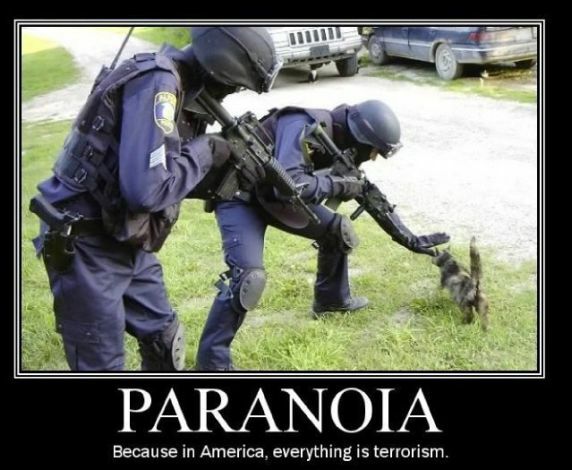 Paranoia’s and delusions, hallmarks symptoms it seems of front line police officers, rapidly take hold in the minds of these intellectually deficient and “devoid of common sense” uniformed agents of the State. The “bark of a dog” is often met with the discharge of a gun. Puppycide. The murder of pets at the hands of the America’s police, is reaching “epidemic levels”. It seems as if shooting grandmothers on failed and absurdly violent “tomatoes turned into marijuana” growing raids is not depraved enough for America’s police forces. 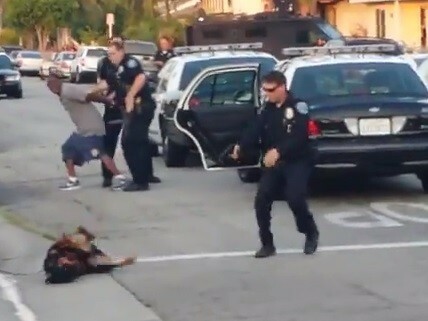 Shooting dogs is the newest “in vogue trend” in police brutality. A Dog Shot Every 98 Minutes? 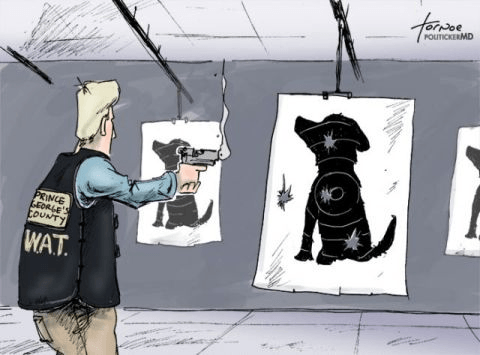 As if police in America don’t do enough to villianize themselves, growing awareness of a propensity to shoot pets does little to help the deserved falling confidence in America’s police agencies. Essentially, the “bar” that allows a thug in uniform to kill is simply that of “being threatened”. As if we can control the fears and paranoia’s trained and bred into those who become “police officers”, the idea that these thugs simply need to “feel threatened”, real or otherwise, is an unconscionable bar of tolerance. Any idiot, or psychopath, can make the claim that “they felt threatened” and then act upon the delusion. Shooting dogs, some who were on leashes, some who were on restraining ropes, some who had toys in their mouth, are all evidence of the inherent psychopath mindset within the larger police force. Shooting dogs in the back of the head, clear evidence that a dog was retreating, is not uncommon. “Feeling threatened” can mean anything. For many in the police forces of America, shooting dogs and creating senseless heartache within the families who have lost their pets, is just a form of ghoulish sport. Or so it seems. 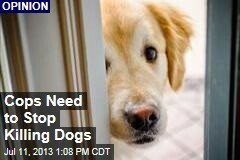 So much so, in fact, that it is being reported a dog is shot in America every 98 minutes. An absolute number is difficult to ascertain: police generally don’t like to advertise the seeming prevalent sport nature of shooting family pets and so do not keep statistics on the sport. However, Facebook memorial pages, police weapon’s discharge reports, as well as civil court recordings all point to a damning insight into police behavior: shooting dogs has become a sport. Apparently, for many police officers, the thrill of hunting in the wild is too much of a challenge, supplanted, as it were, with seemingly fabricated stories that enable “home invasions” where these officers can then “feel threatened” and “shoot a dog”. And they do so, to the tune of nearly 1 dog every 98 minutes. Cops who “shoot dogs” because “the feel threatened” is increasingly intolerable. With an estimation of a dog being shot every 98 minutes, it is difficult to see any rational reason other than shooting dogs is sport to many in America’s police forces. All the cop has to do is say he “felt threatened” in order to have the full support and cover of the police bureaucracy. 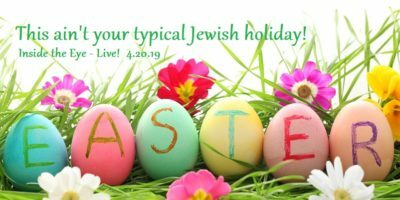 Inside the Eye – Live! 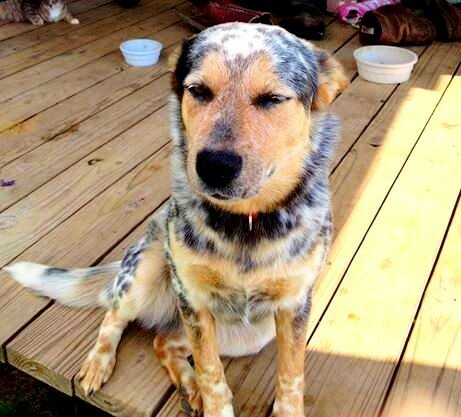 delved into the recent story of “police” shooting a sheep dog named Candy in East Texas. As has been reported so many times on Inside the Eye – Live!, calling 9-11 and engaging with the police is a dangerous act that may cause serious problems for the person calling 9-11. One has to be aware that calling 9-11 can and often results in serious consequences, even death, to those immediately within the environs of those who call 9-11. The story of Candy was no different. A family noticed that there had been a burglary at their home, so they called the “police”. When it the police arrived, they promptly shot the family dog, and then threatened the family with tasers and other harm as slinked and slithered away. The “police officer” who fatally shot the dog has since been fired, a necessity due to threats to the officer received at the police department, but simply “firing” a criminal thug is hardly “jewstice”. The “police officer” should be charged and prosecuted, which is what the family is now seeking. 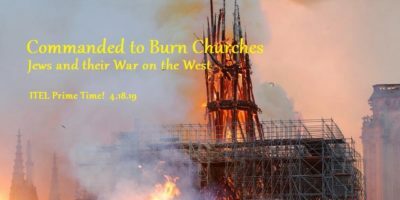 This story filled the first hour of the April 26 show, with international news and observations filling the balance of the three hour show.